Lakshan is a passionate and driven individual and aims to exceed clients expectations. With exceptional customer service skills, Lakshan understands that people come first. Approachable and motivated, Lakshan ensures that each transaction is treated with the utmost care and attention that is required. 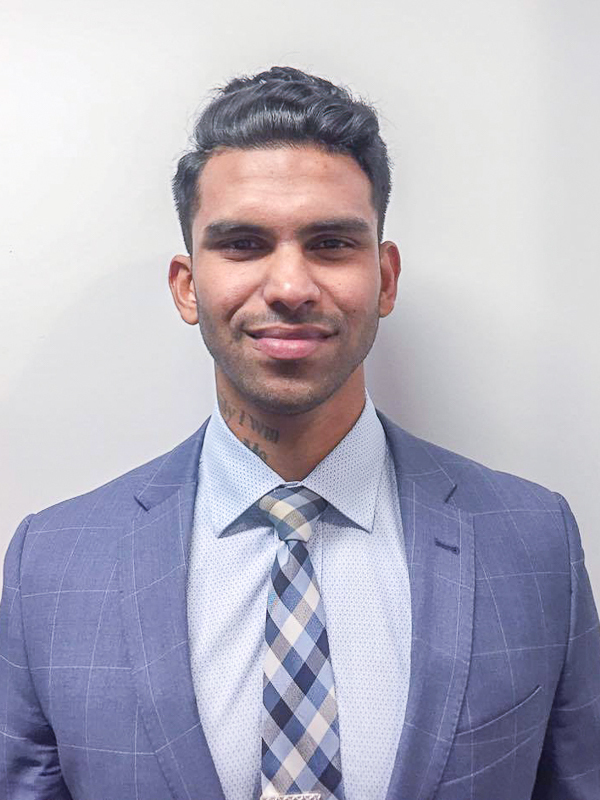 Coming from a sales background and backed with a marketing degree, Lakshan has the experience that is required to provide outstanding results. He prides himself in continuous growth and actively takes part in improving himself physically, mentally & spiritually as well as being up to date with local property market trends. Outside Real Estate Lakshan takes part in public speaking activities and loves to play his guitar and being active and staying fit. Lakshan and Charles are both very helpful. They really care about customers, providing their professional suggestions. Great team and 5 star service. Truly world-class agency.